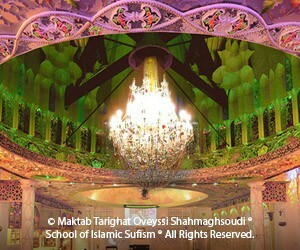 MTO Shahmaghsoudi®, School of Islamic Sufism® dates back 1400 years ago to the time of the Holy Prophet Mohammed (pbuh). MTO stands for Maktab Tarighat Oveyssi which literally means “The School of the path of Oveys”. 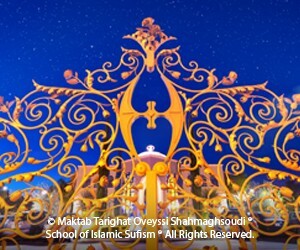 Hazrat Oveys Gharani and Hazrat Salman Farsi, the founders of the school, signify the two equally significant teachings of MTO Shahmaghsoudi®. Hazrat Salman Farsi represents the outer search which the seeker needs on the path of self knowledge. His constant yearning and endeavour towards the truth throughout many years clearly signifies this search. Whilst Hazrat Oveys Gharani represents the inner search. He never physically met the Prophet (pbuh) but his sincerity and harmony allowed for him to cognise the teachings through his heart. Hazrat Imam Ali (pbuh) is the absolute embodiment of both these principles of Sufism. He was in complete harmony with the Prophet (pbuh) so much so that when the Prophet told him to sit knee-to-knee and repeat “La Elaha Ela Allah” the reality was revealed unto him. Since then there has been an unbroken succession of 42 Sufi Masters and therefore the light and guidance of the teacher has always shone on the hearts of the true seekers. After the tireless dedication shown by Hazrat Shahmaghsoud Sadegh Angha, the 41st Sufi Master of the School, the doors of Sufism: the reality of Religion, were open to students around the world like never before and the school then became known as Maktab Tarighat Oveyssi Shahmaghsoudi®. 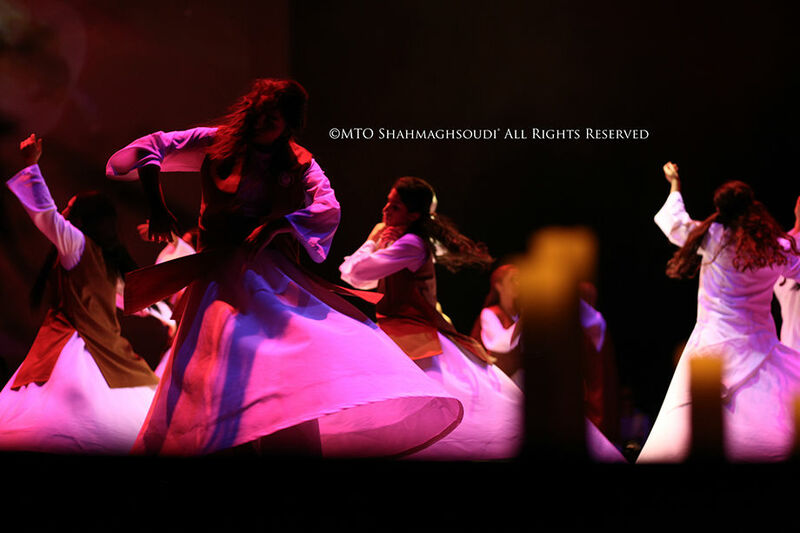 Through the direct guidance and deep commitment of Professor Nader Angha, the current Sufi master, the school, an international non-profit organisation, has expanded globally spanning five continents.